Along with the many responsibilities of running a business, you must have business. For this, you need customers — patients, in your case. This means more patients, or perhaps “better” patients. But as challenging as it always is, attracting business is even more urgent and difficult in today’s healthcare environment. With the current state of affairs, a passive approach — waiting, hoping, praying — could very likely spell the end for your practice. Healthcare practices are in crisis. The economy is in shambles. Reimbursements are down and shrinking further. Costs are up and going higher. The credit crunch has affected cash flow. 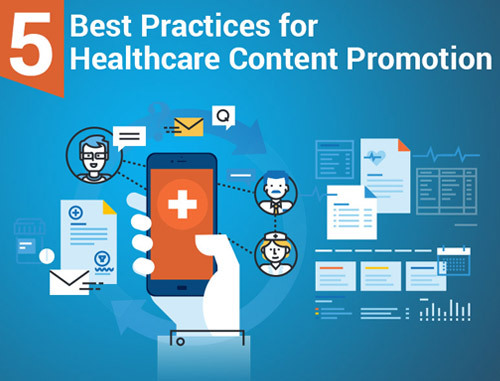 Many practitioners are selling their practices to hospitals and becoming employees, which affects referrals. The result? Many doctors are delaying retirement, looking for a way out and — unfortunately — going under. The good news: You can take control. While you’re not responsible for this situation, you can — and must — do something. Want more patients? Want patients who are better-insured? 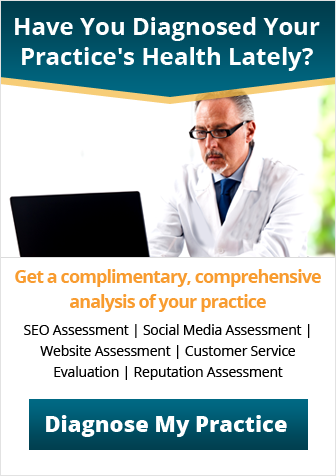 Want more of a particular procedure or service? Need to reduce your mix of Medicare? You need to reach the right audience… and in the right way. If you don’t, those people may never hear of you, think of you as just one of the herd, choose another provider or simply do nothing. And you get nothing. The way to get what you want and need is through marketing. But it must be done intelligently, effectively, professionally. And this involves a great deal more than simply running an ad. You are in business to succeed, which is now harder than ever. If you go unnoticed, you do so at the peril of your business, your financial well-being and perhaps even your plans for the future. 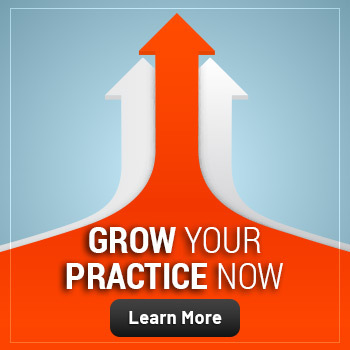 Take action to ensure your practice’s survival and success. 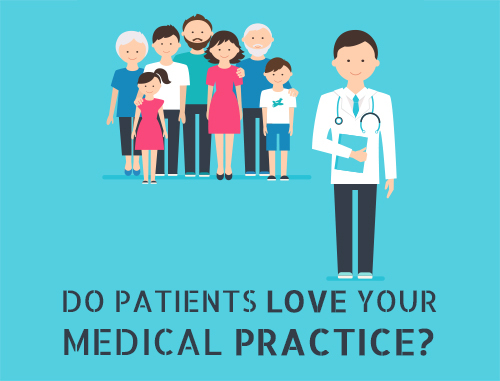 Practice Builders has been helping private healthcare practices achieve success through ethical, effective marketing since 1979. The largest think tank of its kind in North America, Practice Builders has consulted with more than 15,000 healthcare practices in nearly every medical specialty, including dental, hearing, speech and physical and occupational therapy. Looking for practice success? Practice Builders can help. 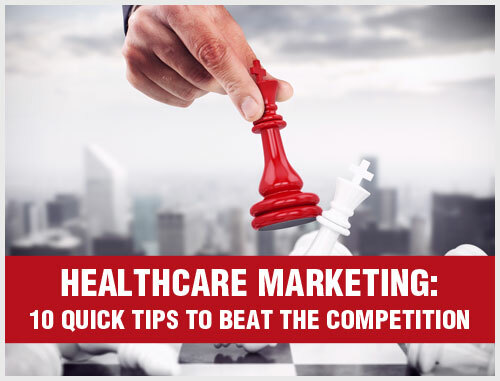 Call 800.679.1262 and get the right answers to your marketing questions today.